Hurry! There’s Only One ALTA Innovation Boot Camp Left! If you haven’t attended ALTA Innovation Boot Camp this year, now is the time to register for our FINAL event in Minneapolis! Are you just throwing marketing ideas on the wall to “see what sticks”? It’s not too late to learn how to tailor your marketing strategy for 2018—that is, if you even have a marketing strategy. 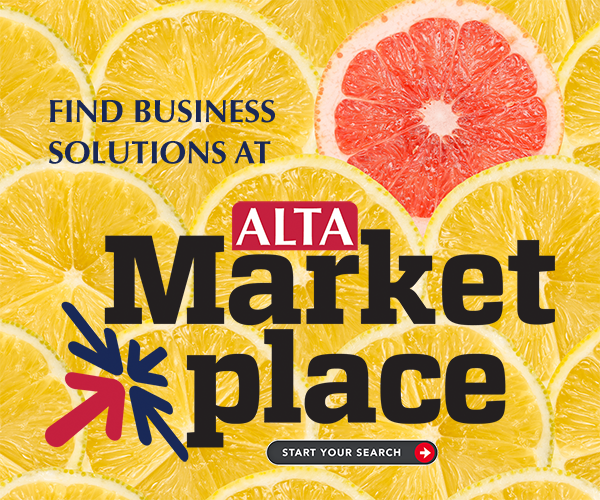 Don’t worry, ALTA has your back: Our hands-on workshops will position you to rethink and refresh your marketing plan on any budget. Join us June 19-20 in Minneapolis at Renaissance The Depot Hotel. And don’t miss our buy-two-get-one promotion: Simply register two team members, then email Lauren Dollerschell to get the third registration FREE! Join us a day early for HOP Leader Training! Interested in becoming a vendor or sponsor for any of these events? Contact Claire Mitchell.